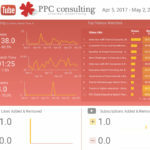 Google Data Studio is here! 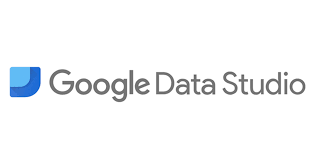 Last month, Google released Google Data Studio from beta in a number of languages. I provide my clients with a set of customized reports according to their business needs and personal preferences. 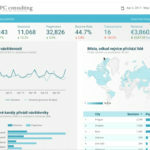 I enjoy using the tool to experiment, the ability to connect with almost any database makes it a long awaited tool for great visual reporting. I am including below selected screenshots of various reports that I’ve created using available templates customized to the needs of my clients. If you would like to cooperate with me, please fill out this form and I will get back to you.